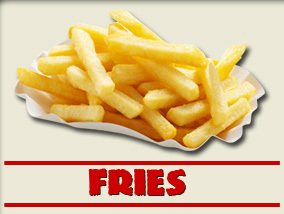 Experience the Ninja Burger Difference! 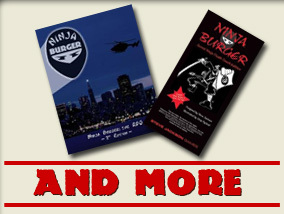 Ninja Burger is the world's original premier fast food delivery service, founded in 1954 in order to cater to an exclusive set of clientele who sought good food, fast service, and above all else discretion. 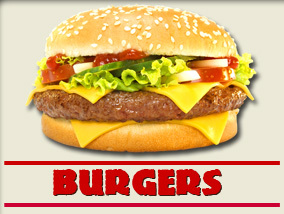 The company opened its doors to the general public in 1999 with the launch of the Ninja Burger website. 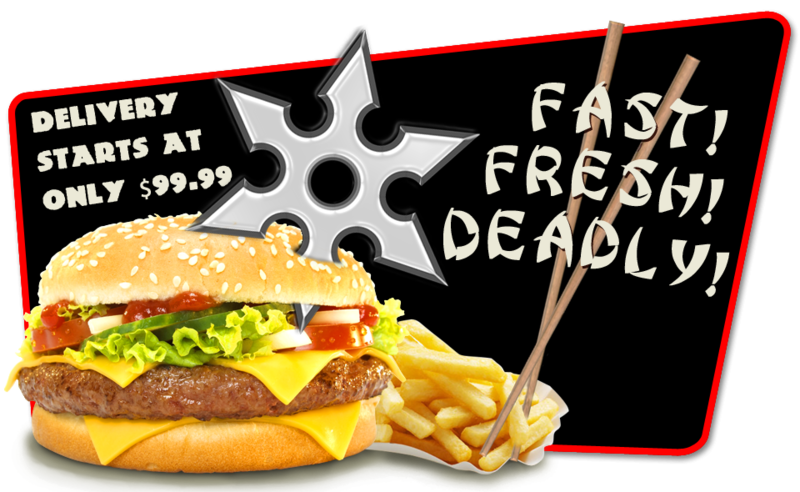 Ninja Burger looks forward to serving its one-trillionth customer in the near future. One of the previous three sentences is true.